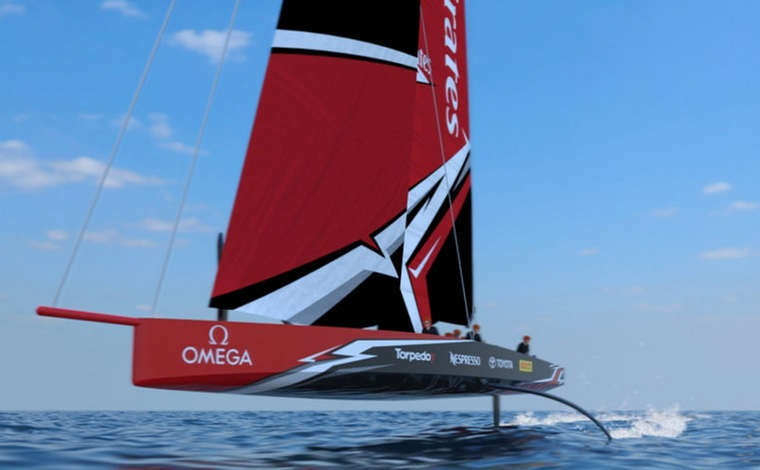 The ground-breaking new America’s Cup class race boat concept. 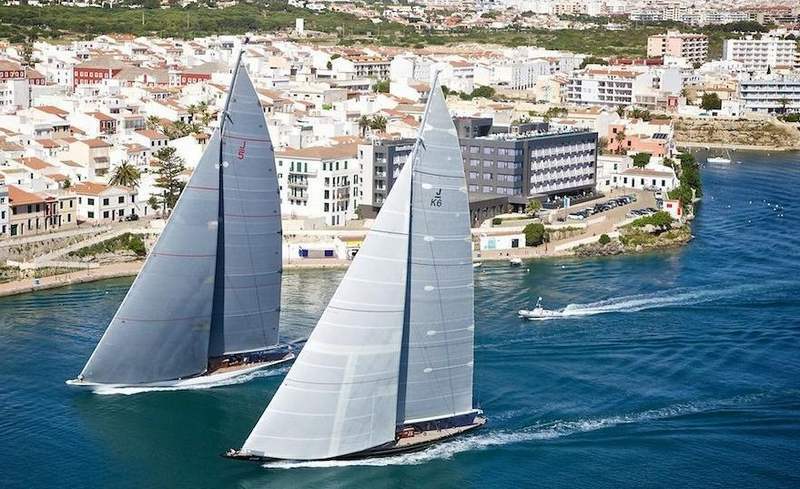 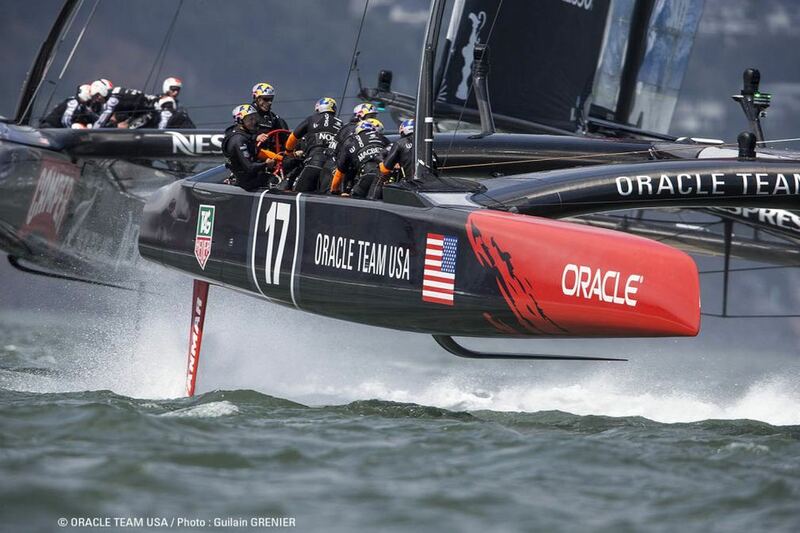 The AC75 is the bold new high performance fully foiling monohull. 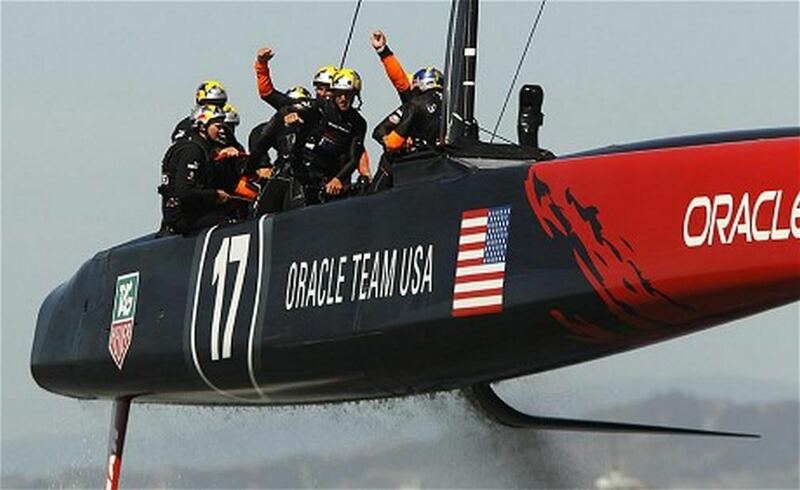 The victory by Sir Ben Ainslie and his Oracle Team USA in the America’s Cup, is being one the most astonishing comebacks of all time. 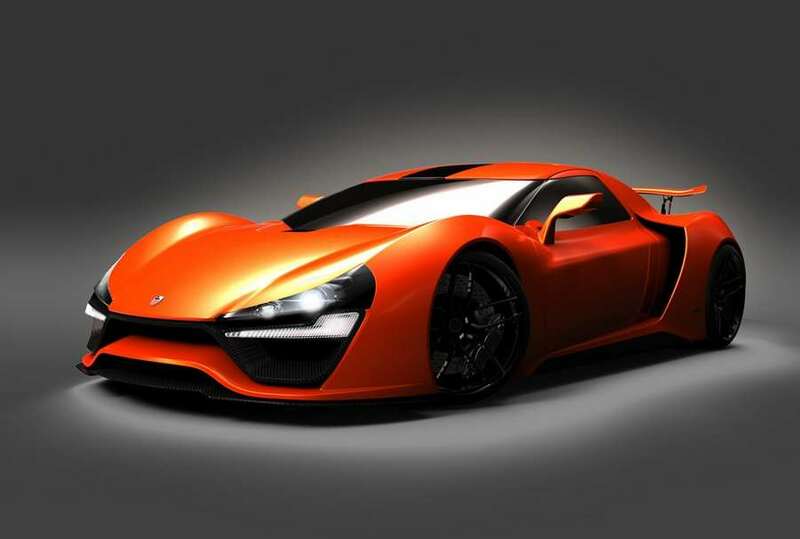 Trion Supercars’ Nemesis (from Greek mythology, the goddess of revenge), a 2,000-hp beast preparing for the world speed record of 270 mph (435 km/h).